Ciao lovelies! 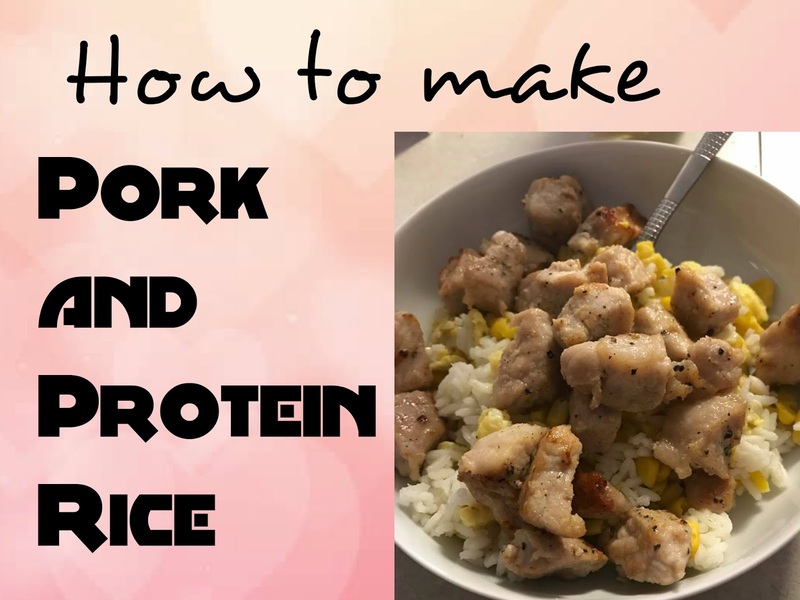 Today I'm going to share my recipe for pork and protein rice! This meal is high protein and good for a lunch or dinner. STEP ONE- Prep the rice with 2 parts water 1 part rice. (we used a half cup of rice and a whole cup of water). Put water and rice into a pot and let simmer. STEP TWO- Cut pork into small pieces and season with onion powder, salt and pepper. Place in a skillet with vegetable oil. Fry until the outsides are slightly brown. STEP THREE- Cook the corn in either it's own juices (canned corn), or in some water. STEP FOUR- Scramble an egg and put in salt and pepper. Cook until the egg is fully done. STEP FIVE- Mix the finished rice, corn and egg together. Place pork on top, and enjoy! If you try this recipe and post any pics please use #OFTreaders as we'd love to see your success! Is it possible that y'all could make something vegan? (We may have folks who are vegan). Just a suggestion. 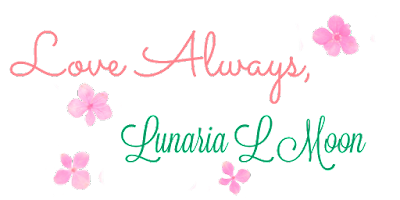 We can try but because of Lunaria’s dietary restrictions we might not have many recipes.